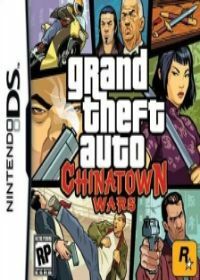 Also the second, medium Weapon Set on the Nintendo DS in GTA Chinatown Wars can you create with a cheat. You get the second Weapon Set after you type the cheat code during the game. Here are the Vote for the Cheat "Cheat for the second Weapon Set". Vote it for the Cheat-GTA.com Top-Ten! Just click a star and press submit. No comments found for "Cheat for the second Weapon Set" on www.cheat-gta.com. Just add a comment. With * marked fields are required for a comment to Cheat for the second Weapon Set. Cheat for the second Weapon Set isnt the correct gta cheat code you are looking for?